The law ministry in India has cleared a plan that allows the use of quadricycles on Indian roads, according to a news report by news agency PTI. 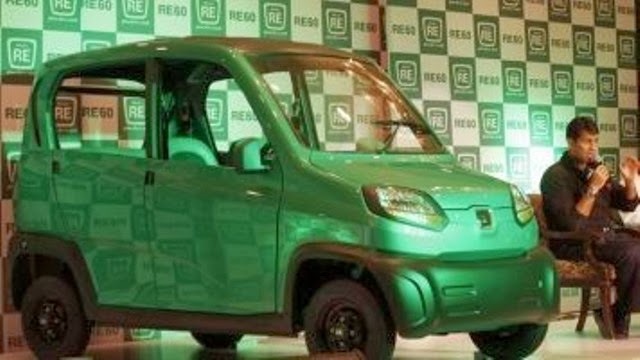 The most ambitious projected by Baja Auto to launch its RE60 for which it spent hundreds of crores in R&D. This could pave way for a safer journey, replacing the auto rickshaws plying in cities in India and many Asia-Pacific countries. 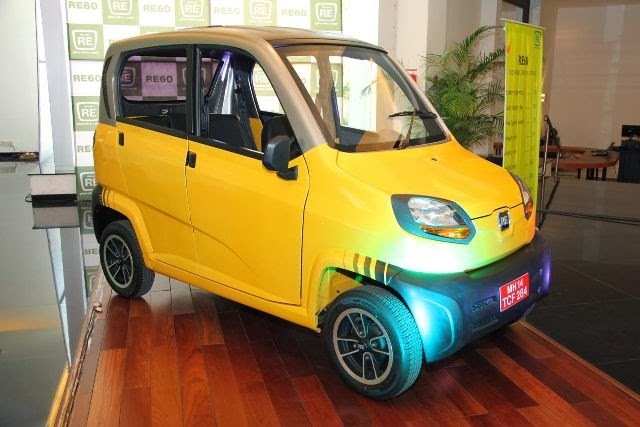 Its benefits are that it sits halfway between three-wheelers and small cars in terms of everything from price to comfort to fuel efficiency to safety. 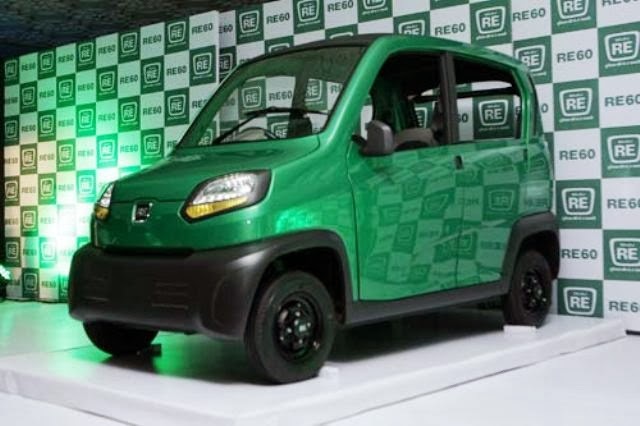 Unveiled at the recently concluded 2014 Indian Auto Expo at Greater Noida, Bajaj Auto’s RE60 is powered by a water-cooled, 216cc, single-cylinder engine ensconced in a metal-polymer monocoque body. It weighs 400kg, has a turning radius of 3.5 metre and can reach a top speed of 70km per hour. Apart from the driver it can seat other three passengers and gives a mileage of 35km on a litre of petrol. Bajaj Auto has reportedly spent over Rs.500 crore in developing the platform and has created a capacity to produce 5,000 of the vehicles every month. Seems that the three wheeled auto-rickshaws will be a thing of the past. Atleast in Mumbai, to begin with.